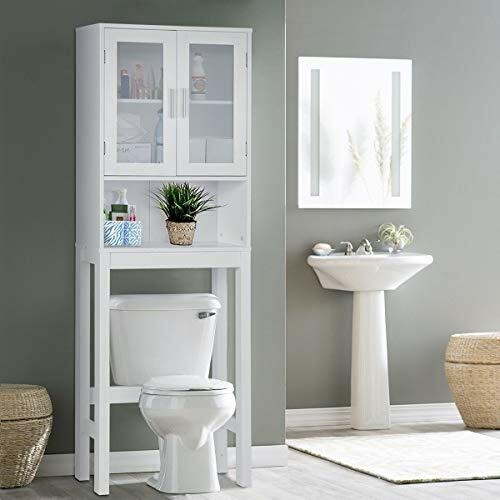 ♥Our new, intelligent and versatile bathroom space saver allows you to utilize extra space for all your bathroom storage needs. 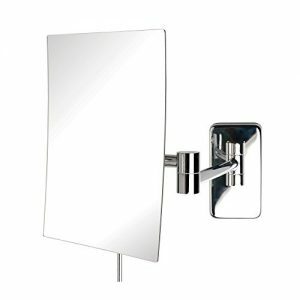 ♥Place this white bathroom space saver around the toilet and add bathroom storage space quickly and easily. 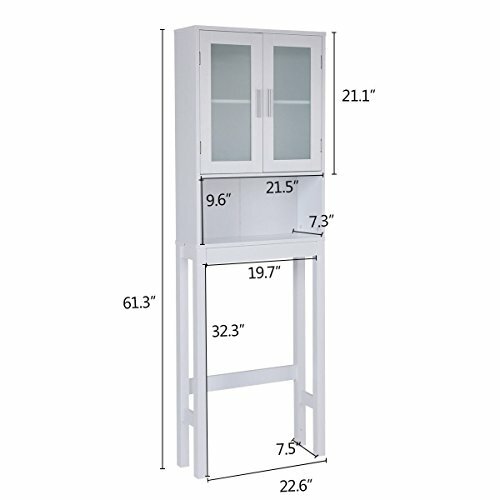 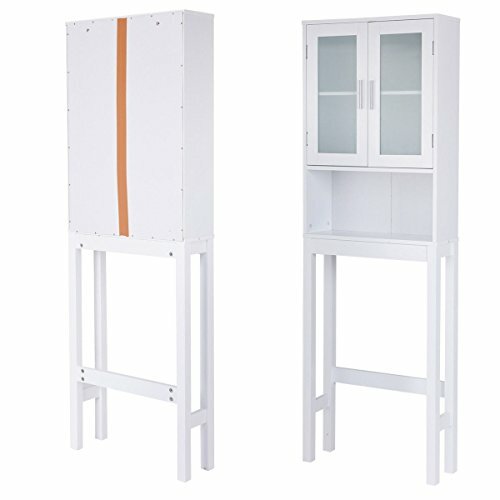 The cabinet provides excellent storage solutions for bathrooms with limited space. 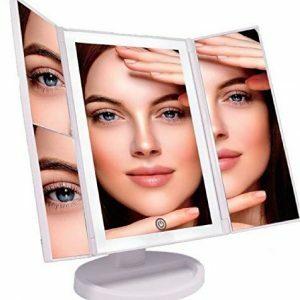 ♥If this is just what you are looking for, don’t hesitate to buy it! 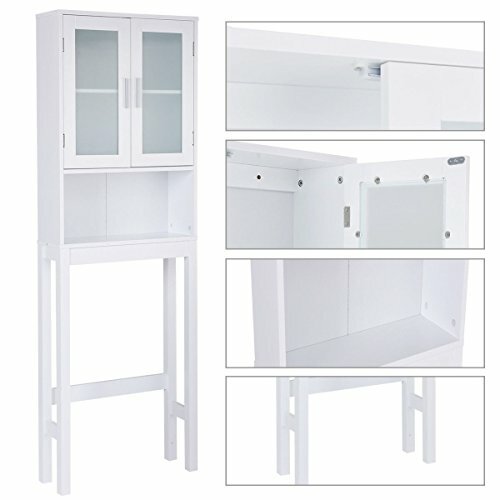 This bathroom space saver features sturdy MDF construction, and its white finish ensures that it will match and accent any existing decor.